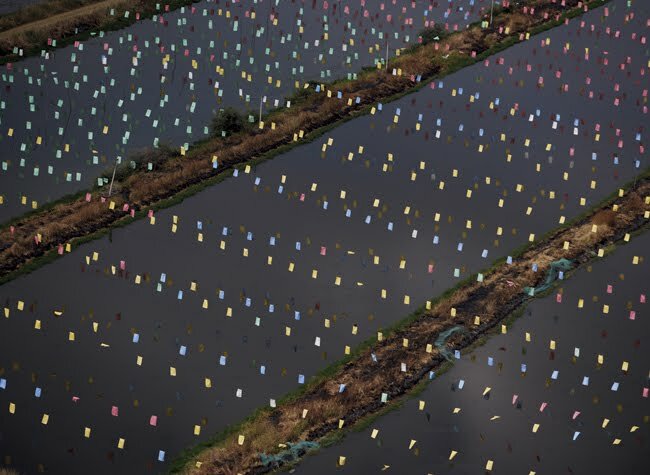 These aerial shots by National Geographic are amazing. I saw them in an old issue over the weekend and Q found the gallery online. 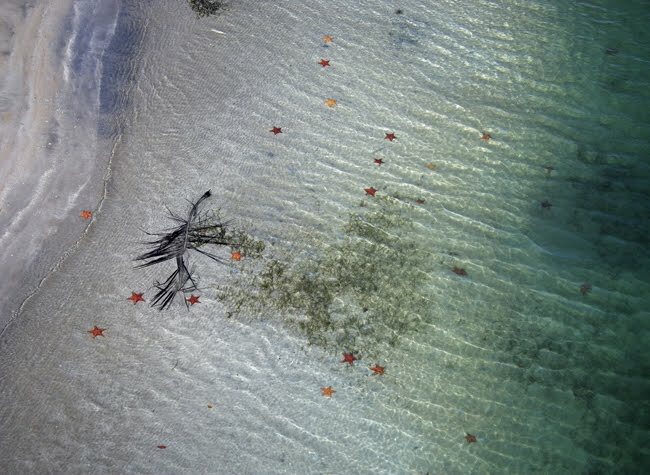 The first documents starfish by the shore, and the second captures a confetti of flags over a shrimp farm. I haven't seen the programme but that second picture is just incredible isn't it! So pretty, yet it is designed in an entirely practical manner I imagine. Wow!